How often should you exfoliate? It depends on your skin type. 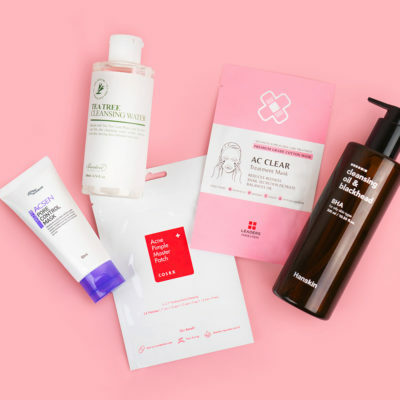 You could be an every-other-day exfoliator or a once a week person, but whichever one you are, you should know these five signs that you’re over-exfoliating your skin. There are few things in skin care—or in life for that matter—that are more satisfying than exfoliating your skin. There’s a special joy with waking up with glowier skin the morning after applying a BHA, and the baby-soft, glowy skin that’s left the moment you rinse off a face scrub is heavenly. Exfoliation is a super important part of the skin care regimen, essential to keeping your pores clear of dead skin cells and helping your skin healthily and fully completing its turnover cycle. However, there can be too much of a good thing, and it’s not hard to over-exfoliate your skin. Whether you prefer to pat in an exfoliating acid or peel away your skin with a physical scrub, it’s possible to do too much. But it’s not always easy to tell when too much is enough, and sometimes warning signs of exfoliation are confused as good results. Read below to discover five signs it may be time to take a little respite from the exfoliators. 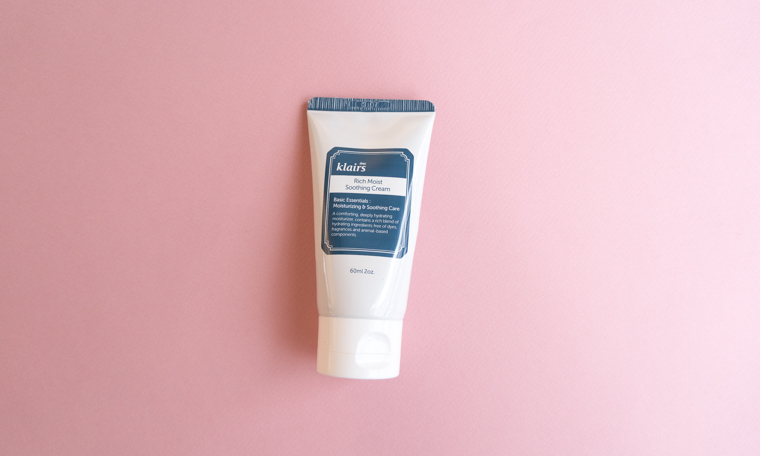 This one may seem obvious, but that’s why it’s number one—it is most likely to be your first sign of over-exfoliation. 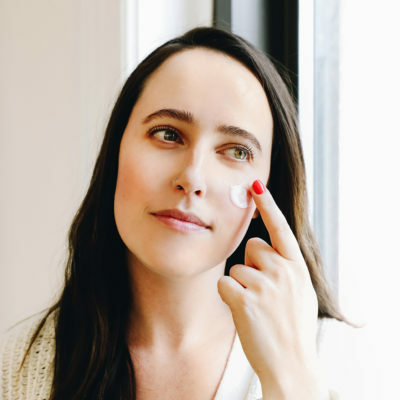 It’s not unusual for the skin to be slightly red immediately following exfoliation, but if it remains red hours after or the next day, that means you need to tone it back a bit. Sometimes the skin can get itchy or you may experience a slight burning sensation when applying a chemical exfoliant, signaling that your skin’s barrier has been broken down by your exfoliation. If you feel tingling or burning sensations with your other skin care products, you’ll want to tone back your exfoliation. Remember, a light tingle is normal with acids, but if it’s even remotely painful or irritating, dial your exfoliating back. With dry, combination, and normal skin types, over-exfoliation can cause your skin to become significantly drier, and even start peeling. If you notice that you are developing dry patches, are feeling the need to use much more moisturizer, or start to see peeling anywhere on your face, your skin needs a break from exfoliation. And remember, you should never try to exfoliate your peeling skin away—you will only make the situation worse. For oily, oily-combination, and some normal skin types, the opposite can occur, and your skin can produce more oil than normal. This is because the exfoliation is drying and weakening your skin, and thus your skin over-compensates by producing excess oil to protect itself and try to re-hydrate. Believe it or not, over-exfoliation is actually a major reason people develop acne, or why their acne won’t go away. 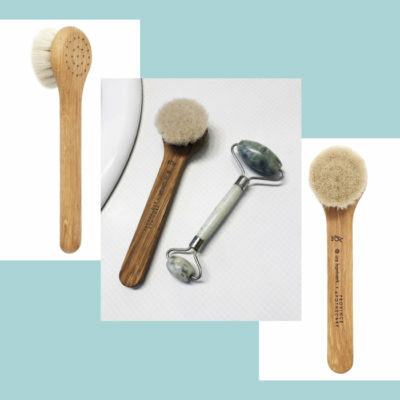 Although a moderate amount of exfoliation is a great way to prevent pimples by keeping the pores clear of debris, going overboard can actually weaken the skin to a point where it cannot defend itself as well against bacteria and infections. 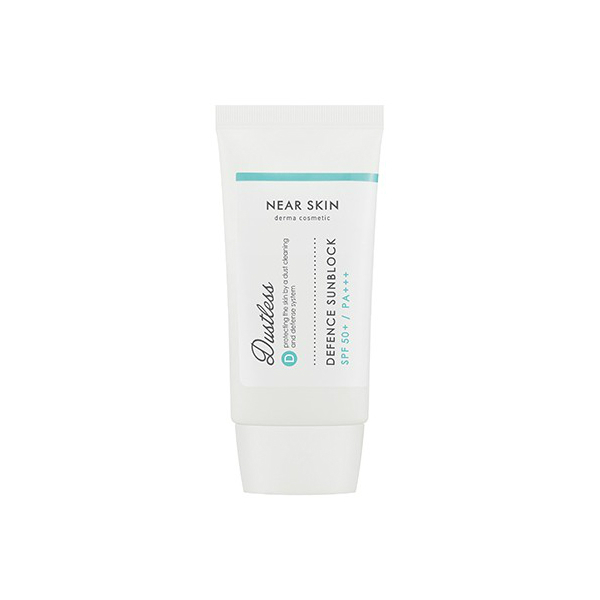 This means its front line of defense is broken down, and it is much easier for pimples to form. Further, physically exfoliating over active acne can actually spread the infection to other parts of the face, so it is extremely important to note if you see breakouts developing or lasting longer than usual, and tone down your exfoliation accordingly. Shininess is the final warning sign that’s often misinterpreted as a positive outcome. We all want dewy, shiny skin that has a natural highlight and glow. However, if your skin starts to become shiny and translucent looking after you exfoliate, this actually isn’t a good sign. This shininess is actually the result of your skin being stripped of its natural texture, and is an indicator of a weakened skin barrier. 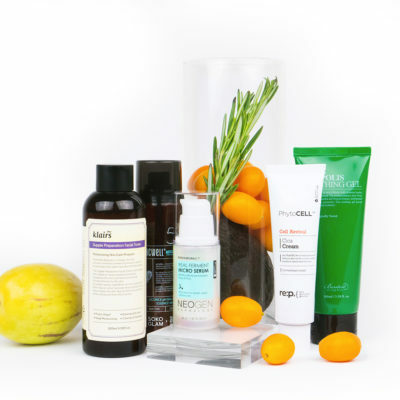 Your dewiness should come from essences, moisturizers, and other sources of hydration – not your stripping exfoliators. So, if you start to see a translucent shine appear on your skin after you exfoliate, it may be time to pedal it back. If you start to notice any of the above indicators, stop exfoliating for a week or so to let your skin recover, and then ease back into it (doing less than you were before). In the meantime, there are some calming and restoring products you can use to help your skin recover. Whether your skin is dried or overly-oily, both are signs that your skin needs hydration. 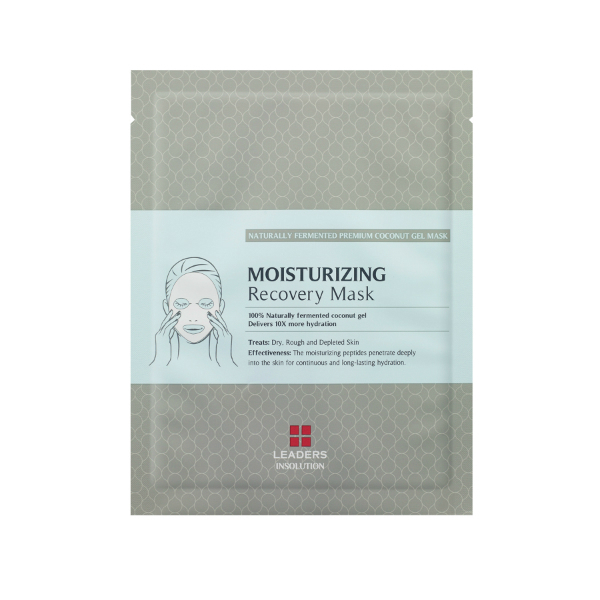 Try using a Leaders Moisturizing Recovery Sheet Mask. This ultra-hydrating mask is formulated with loads of peptides, amino acids, and adenosine which work to restore and strengthen the skin barrier, while delivering a powerful dose of hydration and moisture. If you’re struggling with shiny, translucent skin, that means your skin barrier has been significantly thinned. 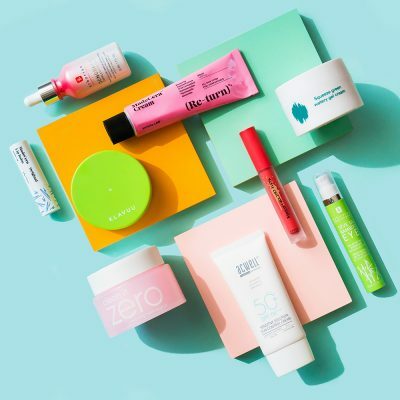 You should look for products that are specifically targeted at re-building that barrier, and protecting and hydrating your skin in the meantime. I love the Klairs Rich Moist Soothing Cream, since it’s formulated to deeply hydrate the skin, and calls on yeast-derived beta glucan, jojoba oil, and ceramides to restore the skin barrier and contribute to natural cell rejuvenation. This way, your skin will be soothed and moisturized, while the cream works to actively restore your thinned skin barrier. If you feel that you’ve over-exfoliated, it’s even more important than usual to apply sunscreen religiously. 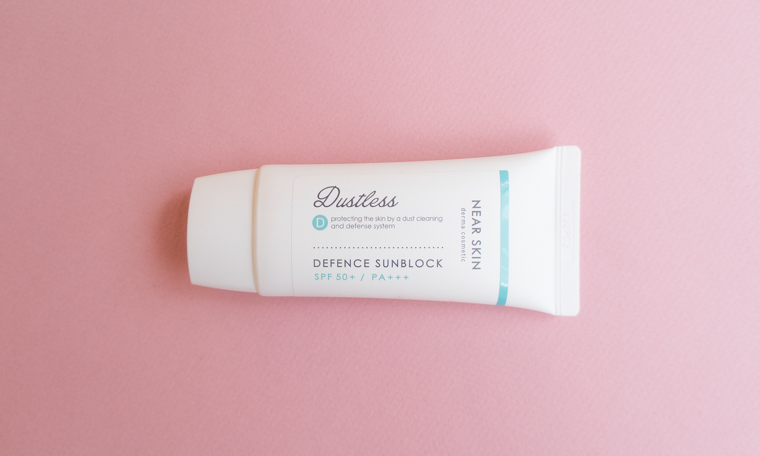 When your skin’s barrier is depleted, it’s become more sensitive to sun damage which can further irritation. 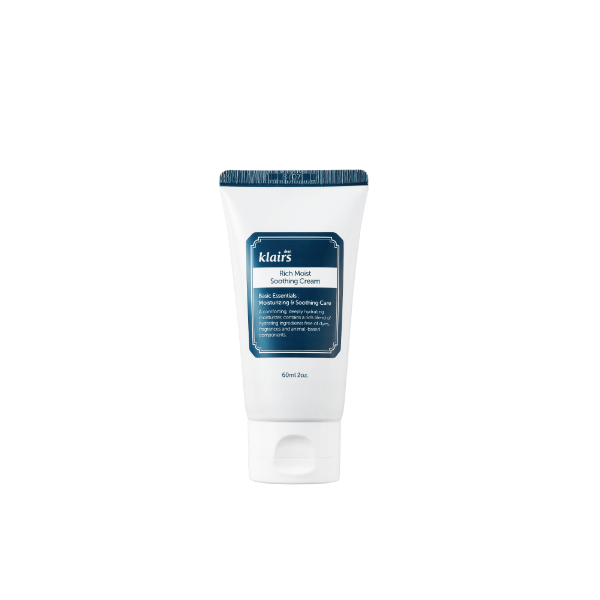 The Missha Near Skin Dustless Defense Sun Block is formulated with SPF 50+/PA+++ protection, as well as botanical extracts that work to form a protective barrier on the skin to ward off dust and other pollutants. This will help to protect your damaged skin from environmental stressors while it recovers. As usual, there can be too much of a good thing. While exfoliating is one of the best ways to keep your skin soft, bright, and healthy, overdoing it can have some pretty damaging side effects. 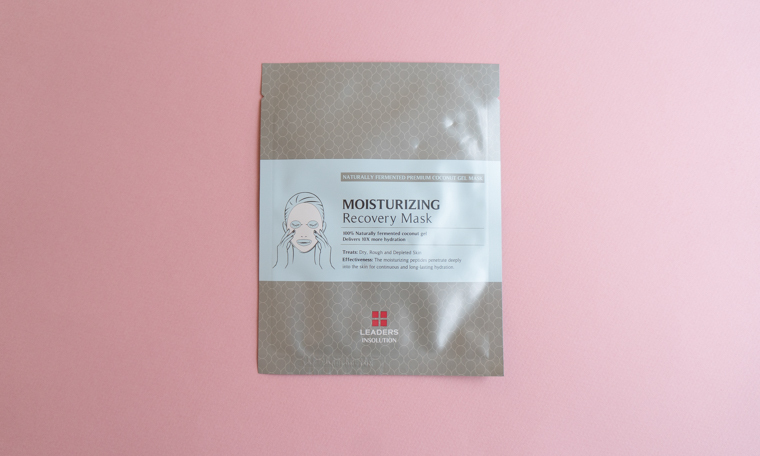 We recommend exfoliating every two to three days, and no more. This way, you can reap all the amazing benefits of exfoliating without damaging your skin. + We want to know: In your opinion, how often should you exfoliate? Share in the comments! Can Exfoliating Actually Thin Out Your Skin?